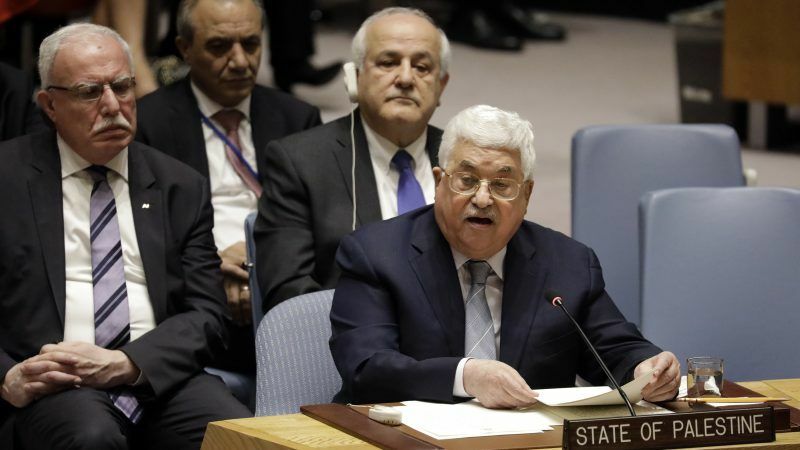 Palestinians reacted angrily Saturday (1 September) to a US decision to end all funding for the UN agency that assists three million needy refugees, seeing it as a new policy shift aimed at undermining their cause. 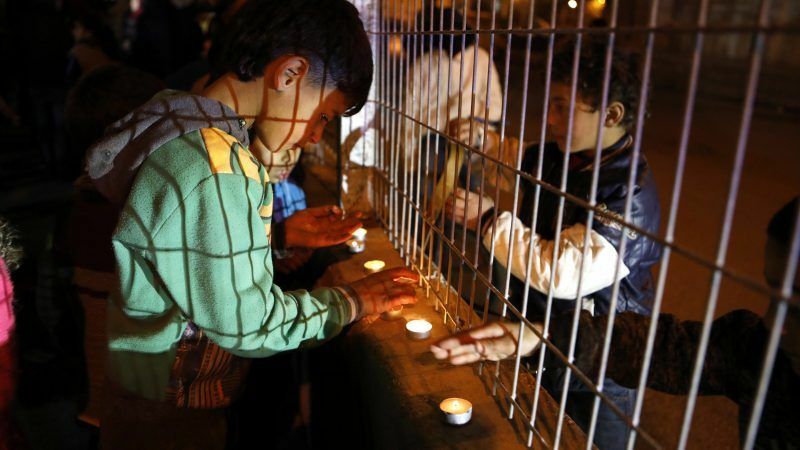 Jordan warned on Wednesday (8 August) that a severe financial shortfall facing a United Nations agency that helps Palestinian refugees could have a "catastrophic" impact on the lives of millions of refugees in the region. 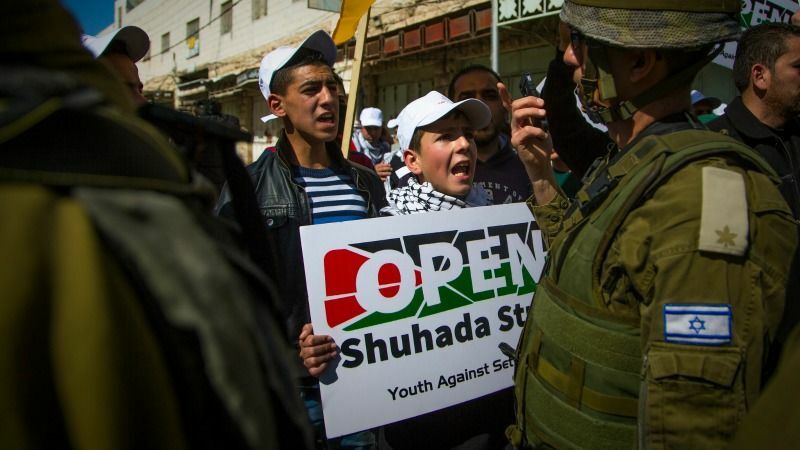 Alarmed by the conditions of Palestinian children in the Israeli military judicial system, the EU has called on Israel, through its representatives in Jerusalem and Ramallah, to respect the children's rights. EURACTIV’s partner Euroefe reports. 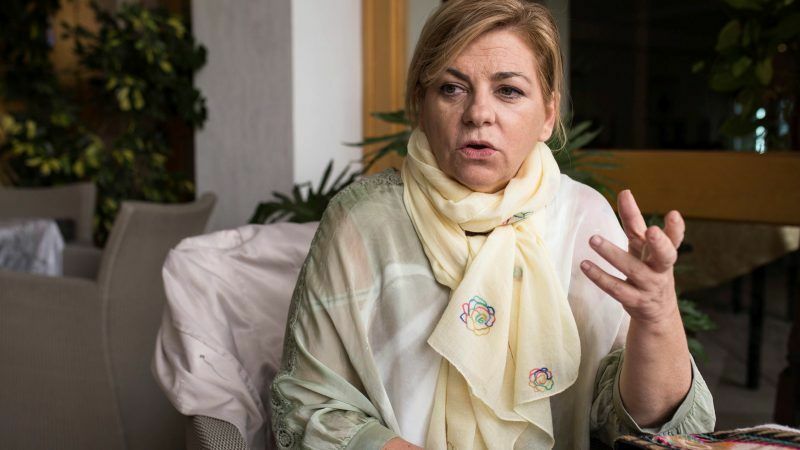 Elena Valenciano Spanish MEP, who headed a socialist delegation on a five-day fact-finding mission to Israel and the occupied Palestinian Territories this week, spoke to EFE in Jerusalem on Wednesday (28 March). 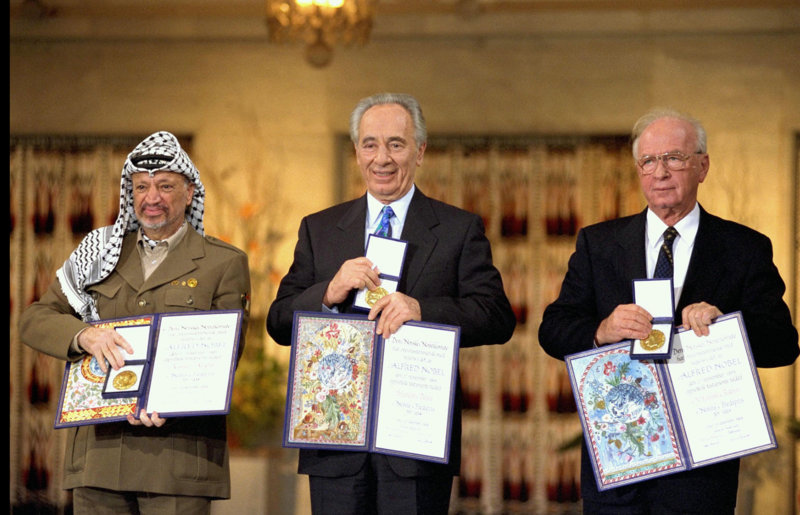 Palestinian leader Mahmud Abbas yesterday (20 February) called for an international conference to be held later this year to launch a new, wider Middle East peace process and pave the way to Palestinian statehood. 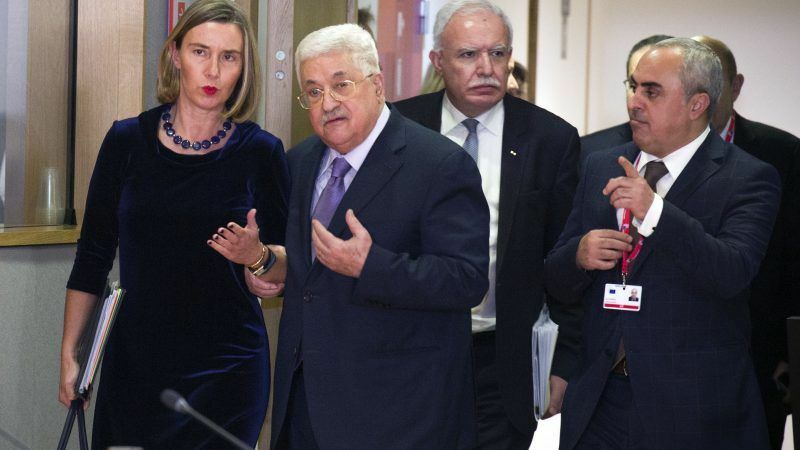 Palestinian leader Mahmud Abbas on Monday (22 January) urged the EU to "swiftly" grant official recognition to the state of Palestine as he sought support in Brussels amid a bitter row with Washington over the US plan to move its embassy to Jerusalem. The EU's diplomatic chief on Monday (11 December) bluntly rejected Israeli Prime Minister Benjamin Netanyahu's suggestion that Europe would follow the US in recognising Jerusalem as the Jewish state's capital, saying there would be no change to its stance on the holy city. 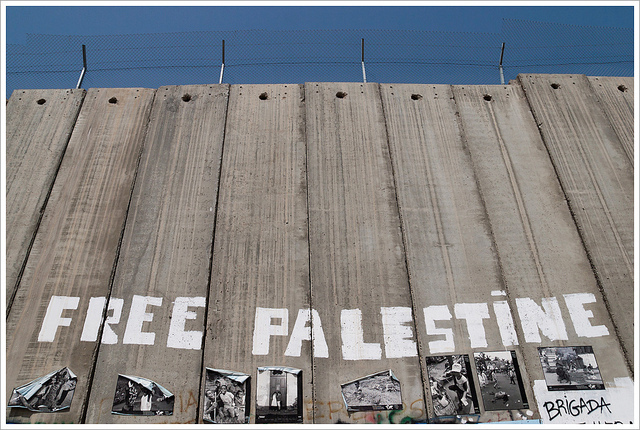 The EU can play an effective role to achieve the main objective which is the two-state solution. 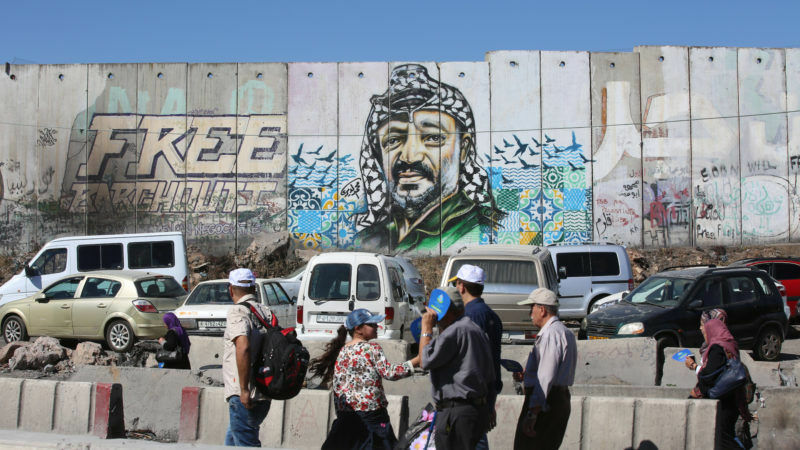 Initially, it should recognise Palestine based on the 1967 borders and condition it with disarming Hamas, writes Hamid Bahrami. 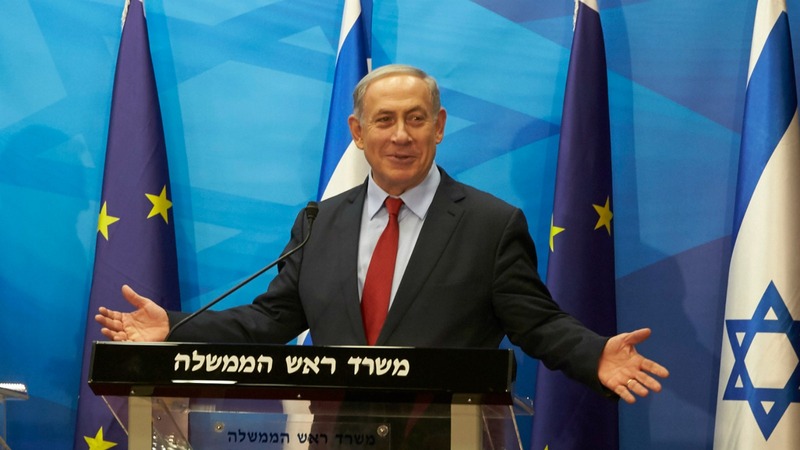 Israel has a vested interest in a strong European Union. 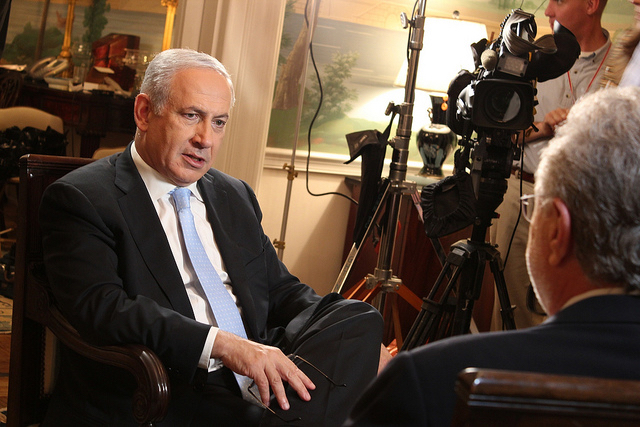 It needs European partners in order to maintain its Zionist vision of a Jewish state. But Europe is losing interest in the Middle East peace process and Israel itself is not helping matters, warns Nitzan Horowitz. 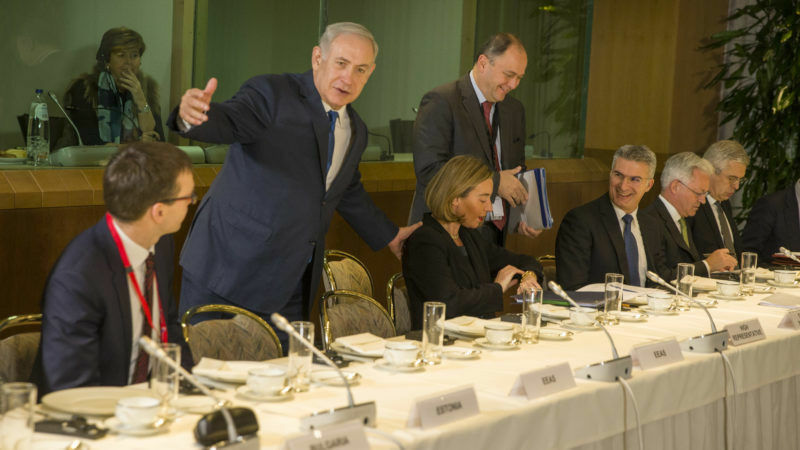 Prime Minister Benjamin Netanyahu cancelled talks on Tuesday (25 April) with Germany's foreign minister in a rare move after the visiting diplomat declined to call off meetings with rights groups critical of Israel's government. 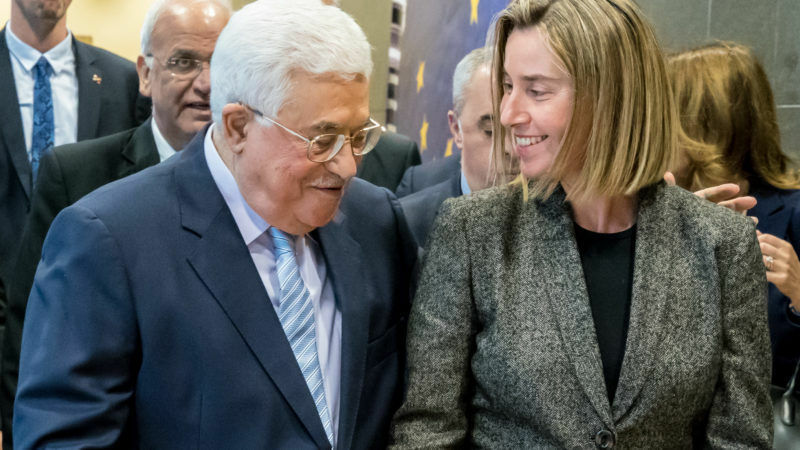 EU foreign policy chief Federica Mogherini yesterday (27 March) reiterated the EU's commitment to a two-state solution and its opposition to Israel's settlements in Palestine. EURACTIV Spain reports. 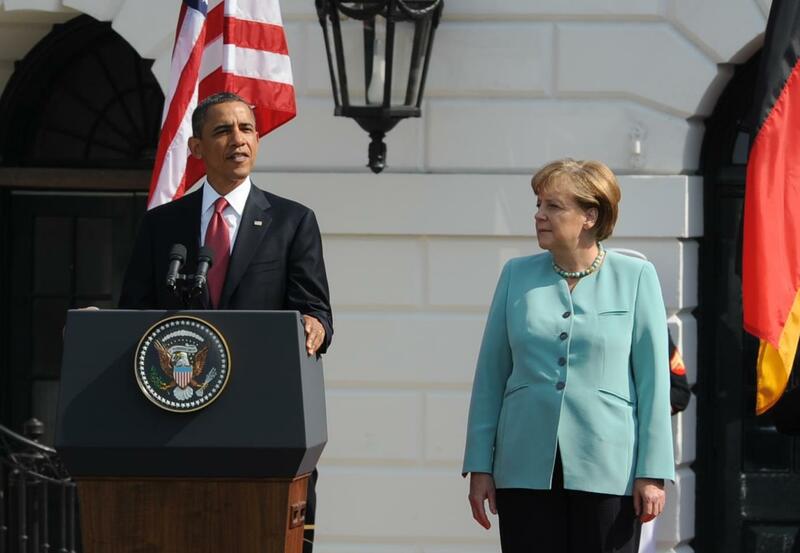 *She is controlled and cautious, a physicist from East Germany who takes her time making decisions and has never relished the attention that comes from being Europe's most powerful leader. 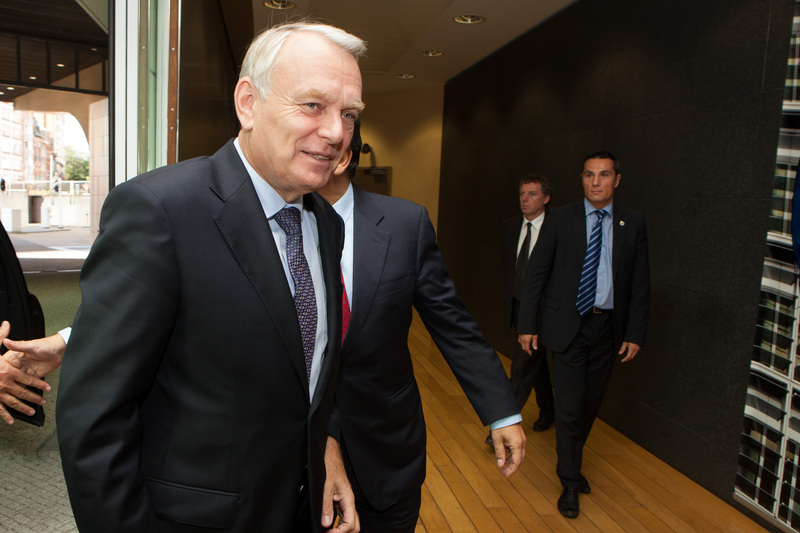 France and Germany consider the US position on the Israeli-Palestinian conflict confusing and risking ending the prospect of a two-state solution and fuel conflict in the region, the two leading EU countries said yesterday (16 February). 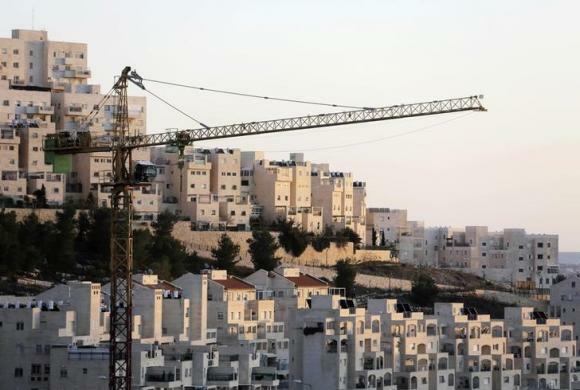 The European Union Tuesday (24 January) warned that Israel's announcements that it will build thousands of new settler homes in occupied Palestinian territory "further seriously undermine" prospects for a two-state solution. EU foreign affairs chief Federica Mogherini lead tributes Wednesday (28 September) to Shimon Peres, one of the biggest figures in Israeli history, who died aged 93. One of the world biggest development NGOs is locked in a battle with Israel over opening up the trial of one of its employees accused of siphoning off donations to Hamas in the Gaza Strip. 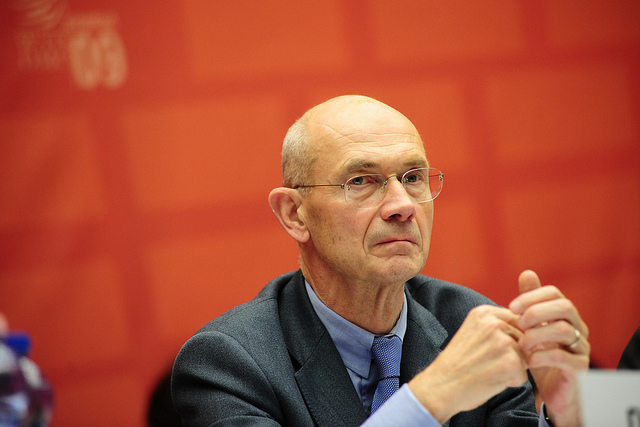 Changing geopolitics in Europe’s neighbourhood, to the east and in the south, call for a further declustering of a number of policies, going beyond bilateral trade agreements and security measures, Pascal Lamy, former Commissioner and WTO chief told EURACTIV.com. 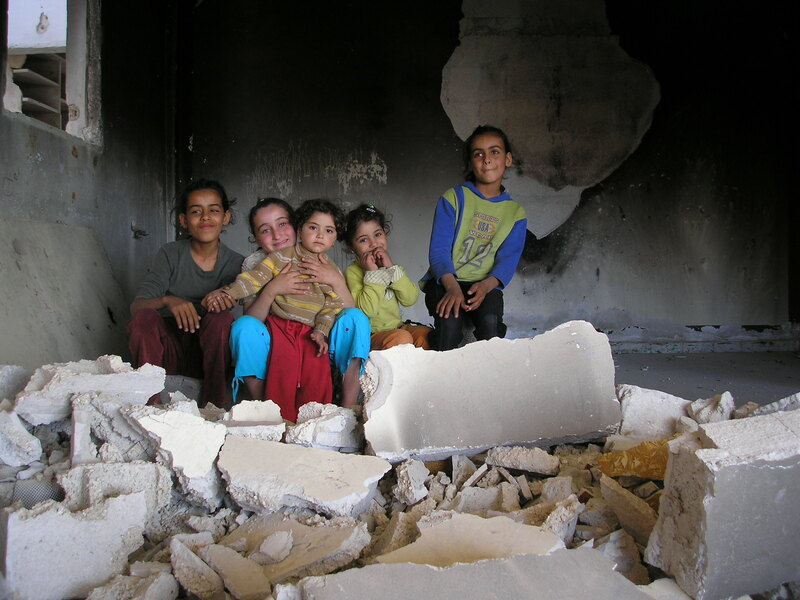 Twenty-seven Palestinians were left homeless on Tuesday (9 August) after Israel razed five structures in the West Bank, three of had been funded by the European Union. 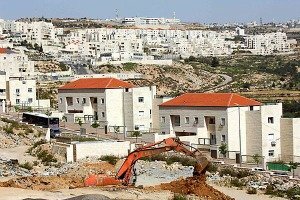 Israel has approved hundreds of new settler homes in the occupied West Bank, an official said yesterday (4 July), in a move denounced by UN chief Ban Ki-moon and likely to further raise tensions following a series of Palestinian attacks. Turkey and Israel signed a deal on Tuesday (28 June) to restore ties after a six-year rift, formalising an agreement which UN Secretary-General Ban Ki-moon said sent a “hopeful signal” for regional stability. Palestinian Prime Minister Rami Hamdallah yesterday (4 April) called upon the European Union to recognise the State of Palestine and to boycott Israeli products “produced in illegal Israeli settlements”. 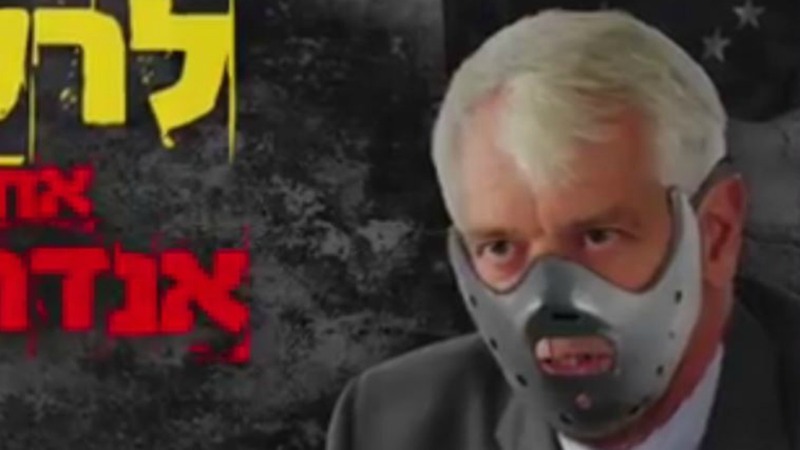 Israel has condemned a video by a group of settlers that depicts the European Union's ambassador wearing a Hannibal Lecter mask and accuses him of trying to establish a "terror state". 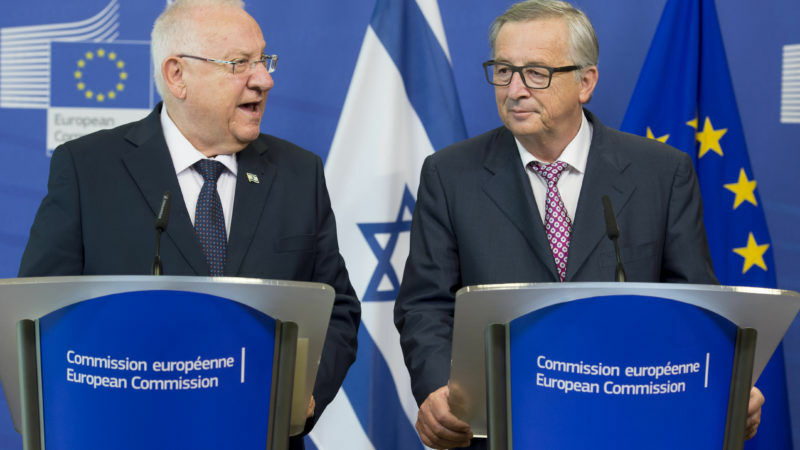 The EU Foreign Affairs Council last month reaffirmed its policy of differentiating between products made in Israel, and those produced in settlements. By so doing, it upheld the principle underpinning in its labeling guidelines of November 2015, writes Mousa Jiryis.